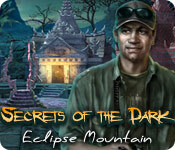 The Secrets of the Dark: Eclipse Mountain Walkthrough is now ready to be your tour guide as you journey through exotic Thailand to rescue your friend, Peter Harris. 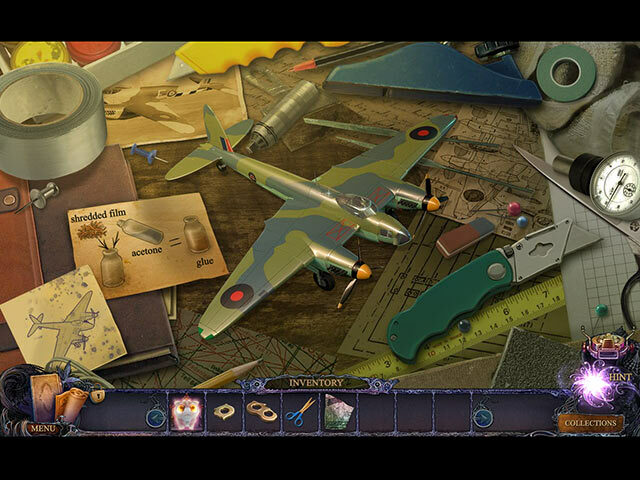 Created by the CGG staff, this guide will be your co-pilot as you navigate through hidden object areas and mini-puzzles. 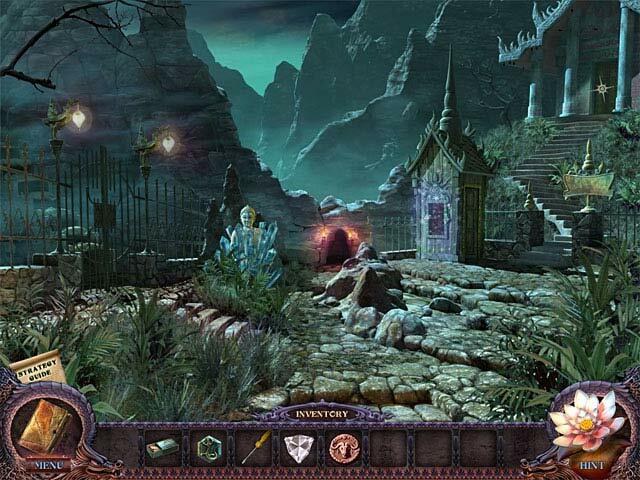 Secrets of the Dark: Eclipse Mountain takes you on an exotic hidden object adventure throughout mystical Thailand in search of your friend who has somehow managed to get himself kidnapped by demons AGAIN. 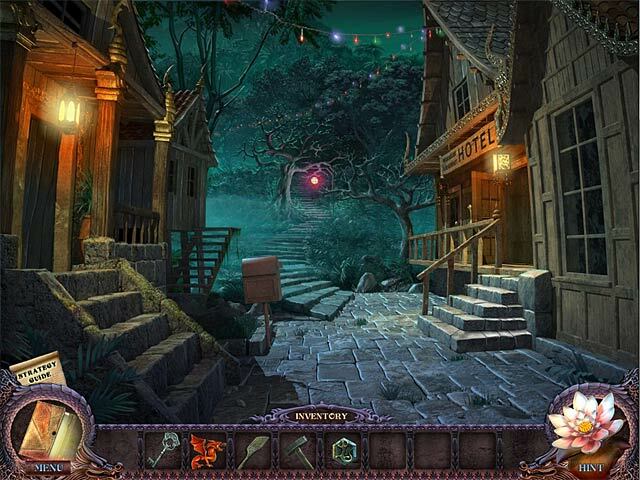 With its beautiful splashes of color, attention to detail, and surprisingly inspiring music track, you’re not going to want to be left behind on this Secrets of the Dark adventure. 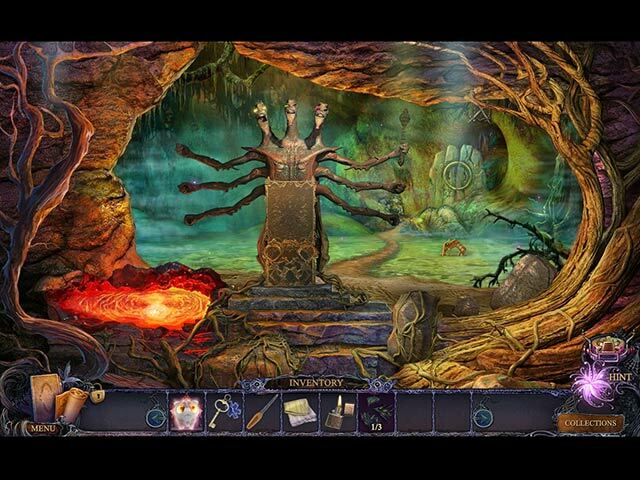 Trust our Secrets of the Dark: Mystery of the Ancestral Estate Walkthrough to save you from misadventure as you explore the vast confines of this ancient mansion, plagued by foul forces. 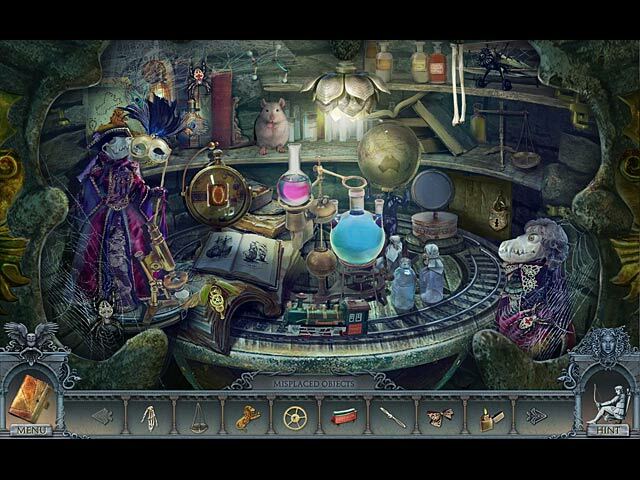 Rely on our custom screenshots, expert advice, and simple solutions to challenging puzzles to see you through the darkness. 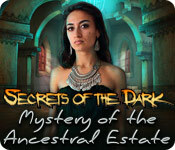 After visiting Mexico and Thailand in the first two games in this series, Secrets of the Dark: Mystery of the Ancestral Estate brings you to a Greek Island to assist a young woman who believes evil emanates from the crypt in her recently inherited estate. 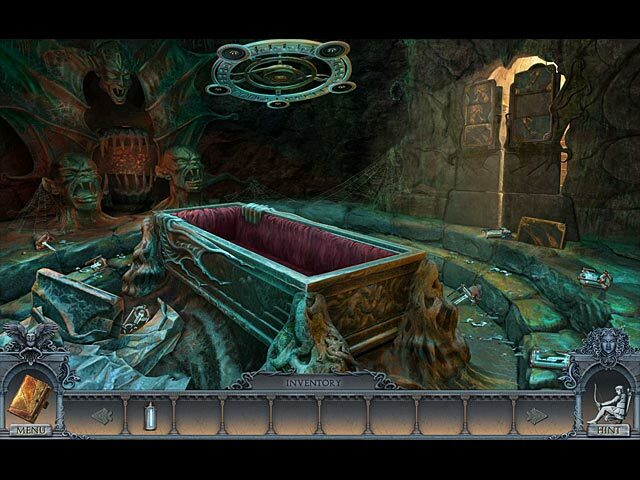 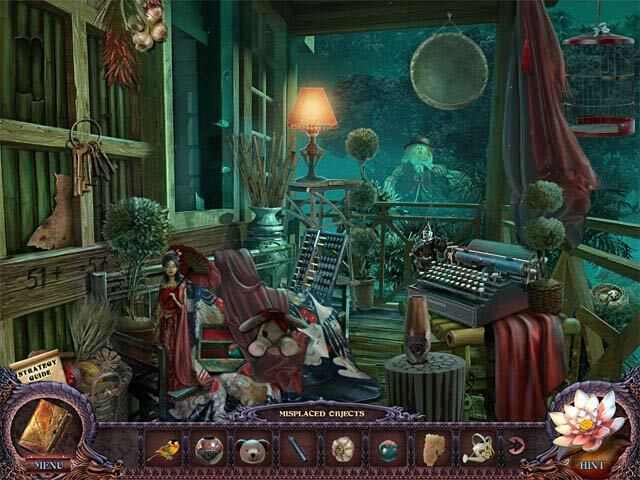 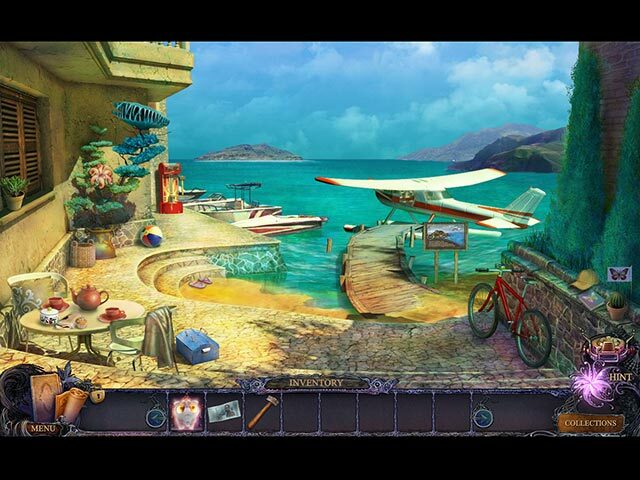 Solve the mystery and bring peace to the property in this stunning hidden object adventure game. 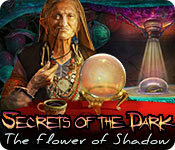 Our Secrets of the Dark: The Flower of Shadow Walkthrough will guide you through your next grand adventure in this latest addition to the Secrets of the Dark franchise! 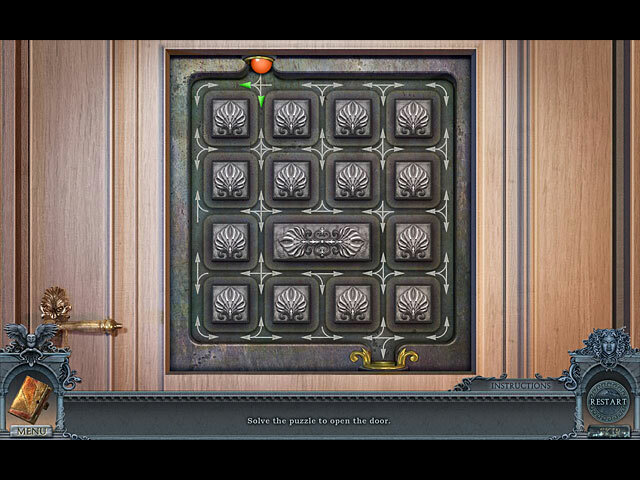 Trust in our comprehensive instructions, our custom marked game screenshots, and our detailed puzzle solutions to help you save Maria and stop an evil goddess from being reborn!